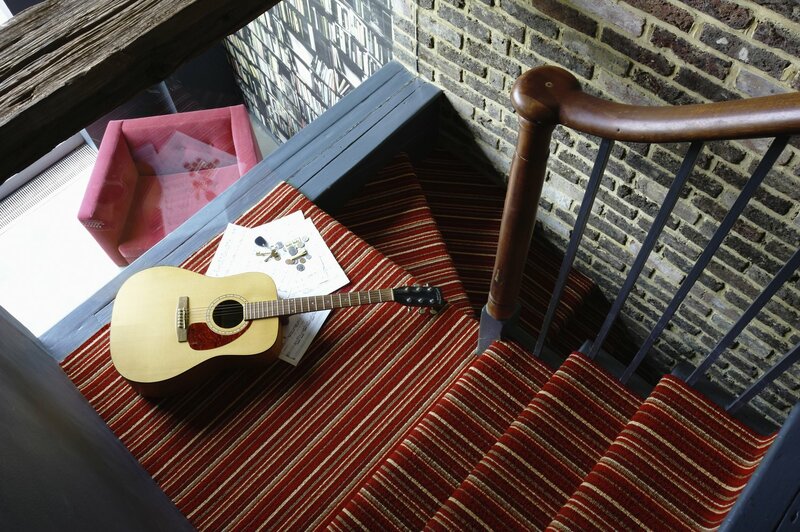 Alternative Flooring are suppliers of quality Sisal, Jute, Coir and design lead wool carpets. Exeter Carpet Company are proud to be the areas preferred suppliers and installers of the Alternative products, with all on display in their Exeter showroom. Alternative Flooring carpets are favoured by many UK interior designers, who love the innovative way the colours, textures and designs can suit all types of modern and traditional interior styles. All of the Alternative Flooring carpets can be custom made into beautiful rugs and runners of any size.